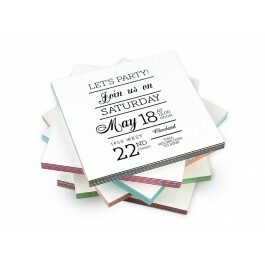 Our gorgeous ColorTHICK product in your choice of 6 attractive accent colors in 2 thicknesses is the perfect medium to show off your creative talents. Upload your own greeting card or stationery design and let us be your place for professional printing services and we'll help you showcase your photography and design work. 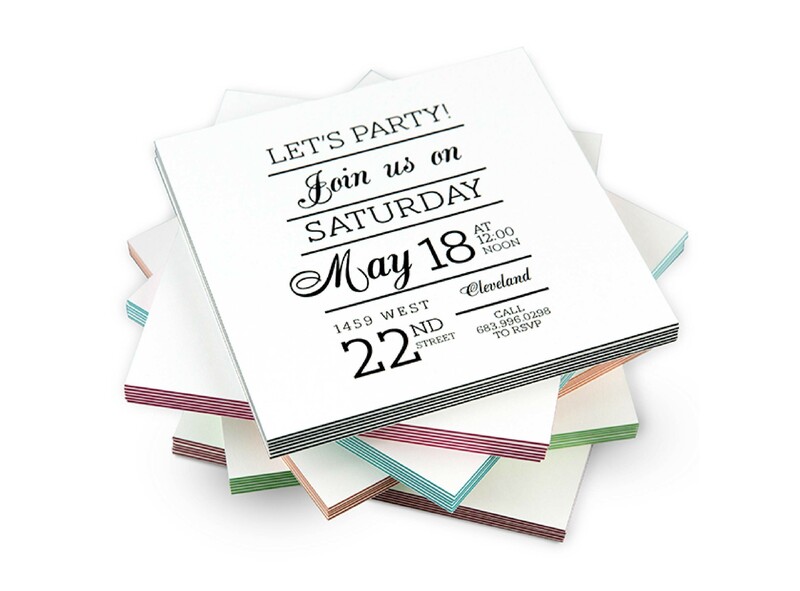 Our easy and affordable drop shipping service and our quantity discounts make us the obvious choice for printing your custom greeting cards and stationery products. Visit our Fulfillment Services page to see if our print fulfillment services is the right choice for you.